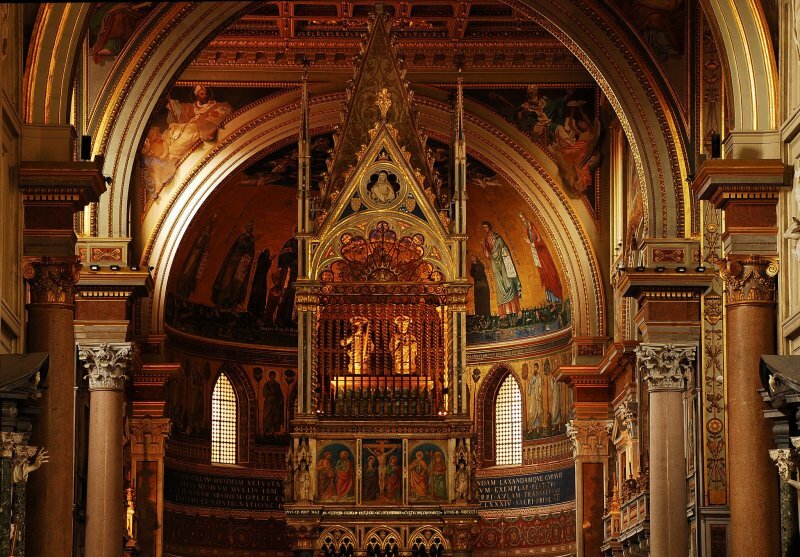 My siblings,my two older kids and I,were baptized in San Giovanni in Laterano. Did you visit the Baptistery? I was in Rome a year ago in September..
Ohhhhh, what amazing color of the altar in San Giovanni In Laterano, Tom!